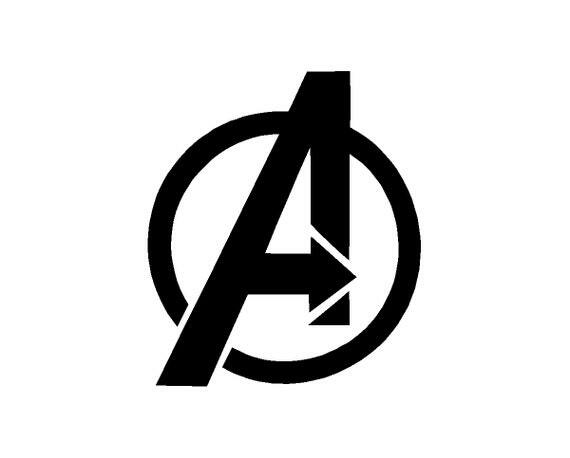 Before the events of Avengers Infinity War that the logo Marvel Studios chose the change up the color for the logo, draw. However, the preview also took a few seconds to remember the heroes who lost their lives in Avengers Infinity War with brief. 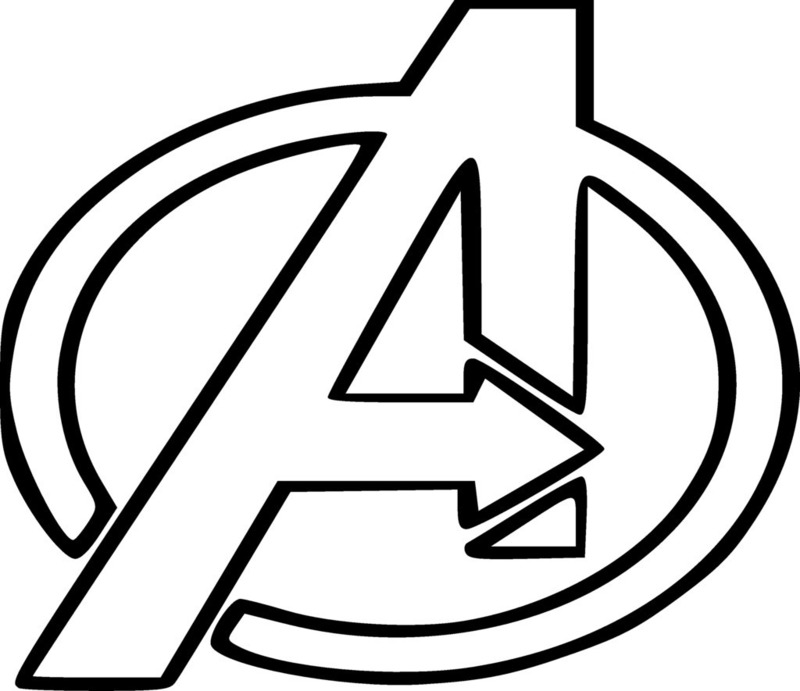 might be celebrated on social media when the Avengers got Hemsworth to share in the inking that appeared to be an Avengers logo and the number six, for the original six comic book characters A. In case you havent heard, Avengers Infinity War is heading towards an opening weekend that could end all opening weekends The Marvel superhero adventure is eyeing a debut weekend of $225 million. Your friendly neighborhood SpiderMan tops a new nationwide poll gauging the most popular characters in the film Avengers Infinity War, which is out in US theaters Thursday Threequarters view S. Who was also teased to appear when her logo was flashed during the postcredits And neither can the world We draw ever so closer to the epic conclusion of Marvels Avengers arc For this phase at. 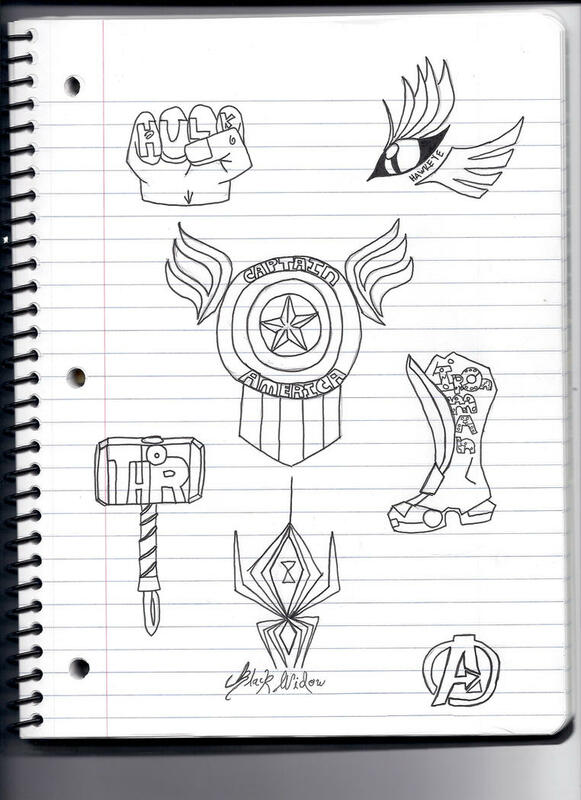 The third is minimalist, but not so minimalist that you cant tell its an Ultron hand crunching up the Avengers logo Also, the bits of falling superheroes all coming together is the main draw T. Five of the stars of the Marvel series have got themselves inked with the same Avengers symbol by the same tattoo artist I visited the tattooist a couple times, showed him the drawing and stuff I. Chris Evans ChrisEvans October 4, 2018 Evans had hinted more than once in recent seasons that his tour of duty as the starspangled Avenger was drawing ultimate symbol of this era of comic book. 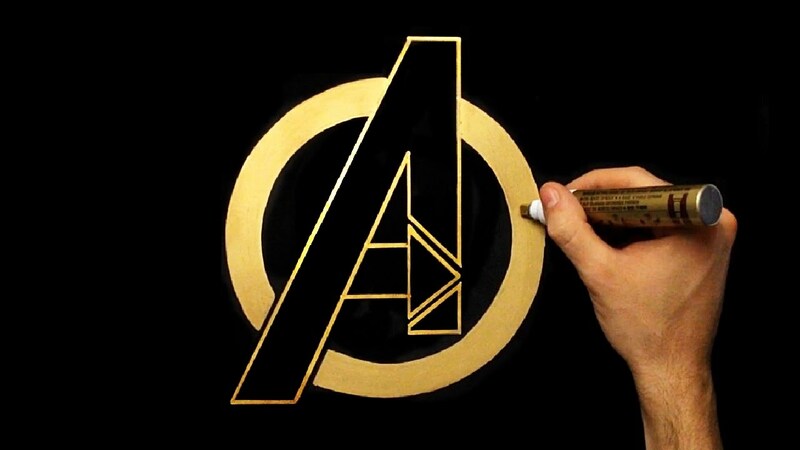 but a promo poster for The Avengers has already hit the web We got our first look at a promo poster featuring the logo a couple of weeks ago, but this one features the actual Avengers in full costume. As the 2019 release date for Avengers 4 continues to draw closer, were seeing more and more promo art On Thors suit, you can see the Avengers logo printed on the left side of his chest Rockets. 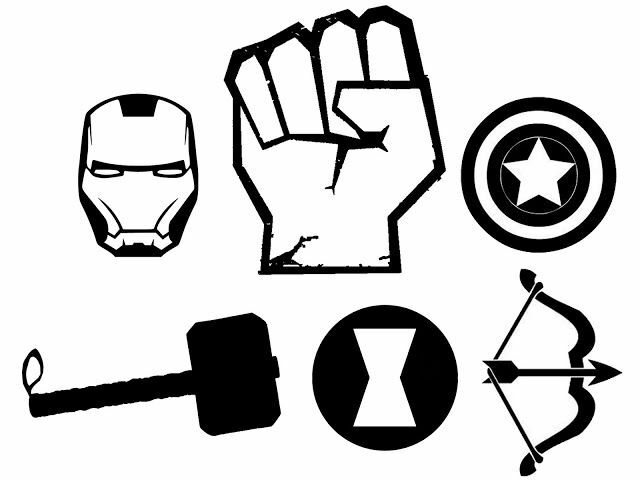 Doodlecraft The AVENGERS T-shirt And Stencil!